Enjoyed by millions of amateur, high school and college players worldwide, Tennis is a "life" sport and can be played by anyone who can hold a racket. Some people even play in wheelchairs. 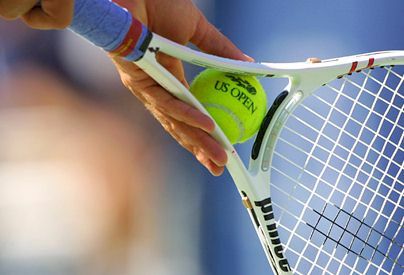 As a spectator sport, the biggie events are Wimbledon (played on grass courts), the French Open (played on clay courts), the Australian Open and the U.S. Open (both played on hard courts).